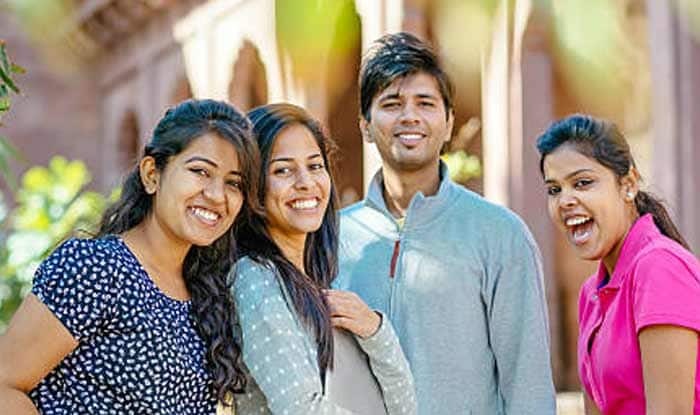 The Institute of Chartered Accountants of India (ICAI) released the results of the ICAI CA on Wednesday, January 23, 2019. As per reports, the CA Final Result 2018 may be released by 3 PM and the CA Foundation Result 2018 may be released by 4 PM. ICAI Result 2018: The Institute of Chartered Accountants of India (ICAI) announced the ICAI Result 2018 of the Chartered Accountants Final exam (old course and new course), Foundation exam and Common Proficiency Test (CPT) on Wednesday, January 23, 2019, at the official website, i.e., icaiexam.icai.org, caresults.icai.org, and icai.nic.in. Apart from the results, the all India merit list (up to the 50th Rank in the case of Final and Foundation exams only) will also be released by the ICAI. Step 1: Visit the official websites- icaiexam.icai.org, caresults.icai.org, and icai.nic.in. Step 2: Click on the link that reads- ‘ICAI Result 2018’. Step 5: Keep a print out of it for future use. Apart from the above-mentioned websites, the ICAI results can be accessed using SMS and email services. For the uninitiated, the SMS and email services will be provided by the Institute itself.